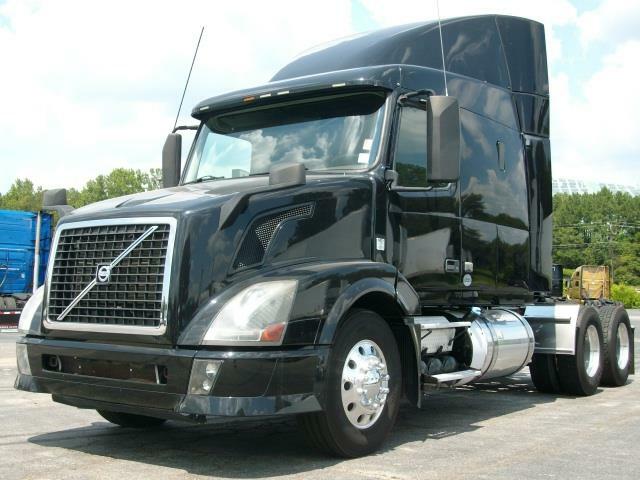 CLEAN, COMFORTABLE AND PRICED RIGHT This 455 hp Volvo ved13 and 10 speed transmission are ready for the highways and byways of this great country. The polished tanks and aluminum wheels make this one stand out. Give us a call to find out more about this beauty.